South Australian firm Micro-X has entered into an alliance with Thales Group to develop innovative security imaging products for medical and security markets. 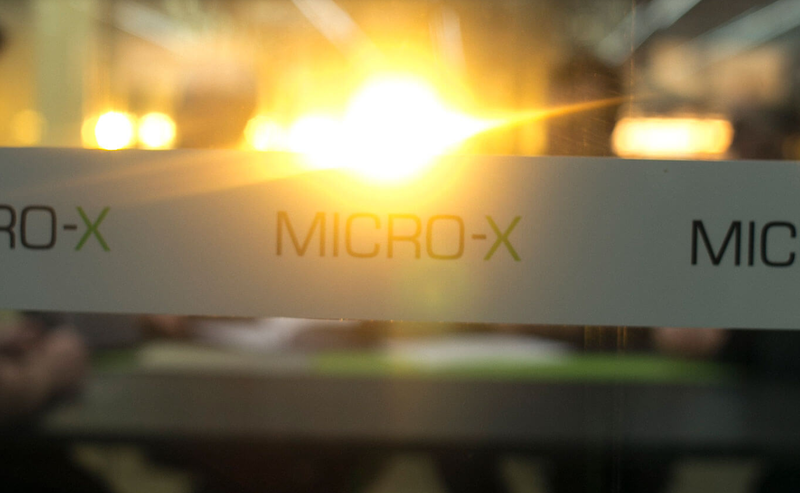 The contract will see Micro-X develop a range of image processing systems for security and defence supported by a $10 million investment from Thales. The two parties will also collaborate on the global sales and support of Micro-X’s counter-terrorism Mobile Backscatter Imager (MBI) for assessment of Improvised Explosive Devices (IEDs) which has received very positive end-user feedback from the Australian Defence Force’s Counter-IED Task Force. Under this collaboration Thales will sell the MBI product, manufactured in Adelaide, throughout the rest of the world. Micro-X and Thales will also collaborate on the development of a revolutionary airport checkpoint security system based on Micro-X’s dual backscatter/transmission x-ray imaging technology, and on the design and manufacture of a revolutionary new range of ultra-miniature X-ray tubes combining Micro-X’s world-leading experience in CNT x-ray sources with Thales’s 60 years’ experience in X-ray devices. These tubes will be produced by Thales and manufactured in France, and will power both Thales and Micro-X’s future roadmap of innovative x-ray products for medical and security markets. Micro-X’s Managing Director, Peter Rowland said the deal with Thales marks a key inflection point in the company’s development. “The close, long term working relationship and collaboration agreed with Thales on technology, manufacturing, product development and sales activities positions us well to propel Micro-X’s value creation quickly to the point where the company has multiple, unique products in production and sales are generating the healthy EBITDA margins which flow from our unique technology advantage,” Mr Rowland stated. “This is just the beginning. Like those Silicon Valley pioneers in the 70’s we are at the birth of a new technology evolution,” he said. “CNT is a game changer in so many fields but none offer such practical and quantifiable benefits as in the X-ray imaging market.